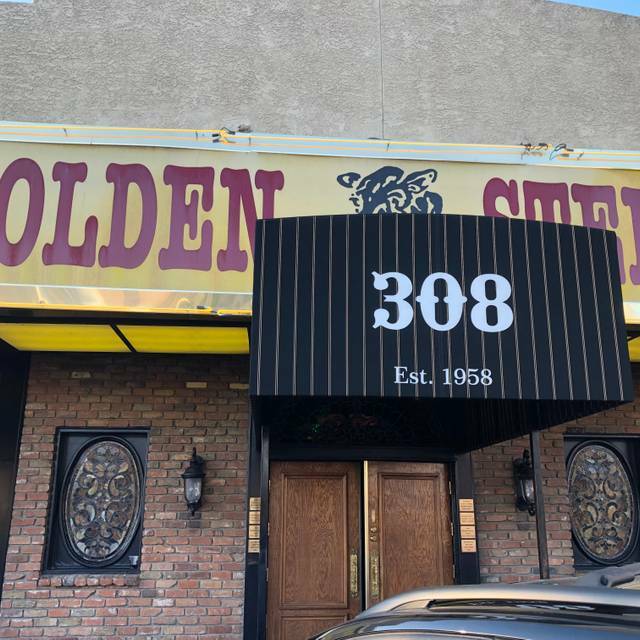 Enjoy a part of old Vegas you do not see on the Strip. 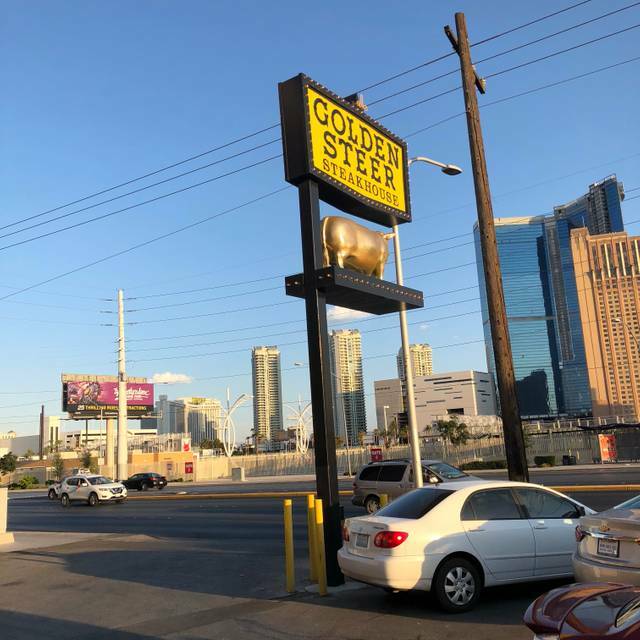 A friend told me about this place and it is well worth a quick cab ride to enjoy the best steaks in Vegas. 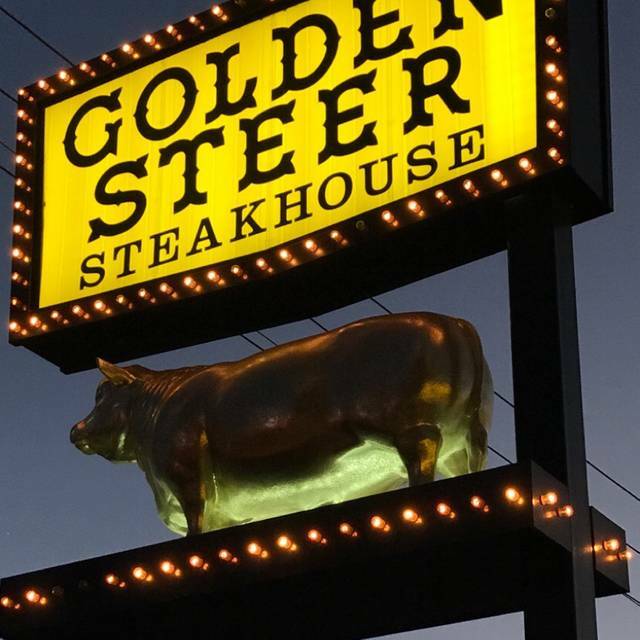 The Golden Steer was a fun diversion from all the trendy restaurants. 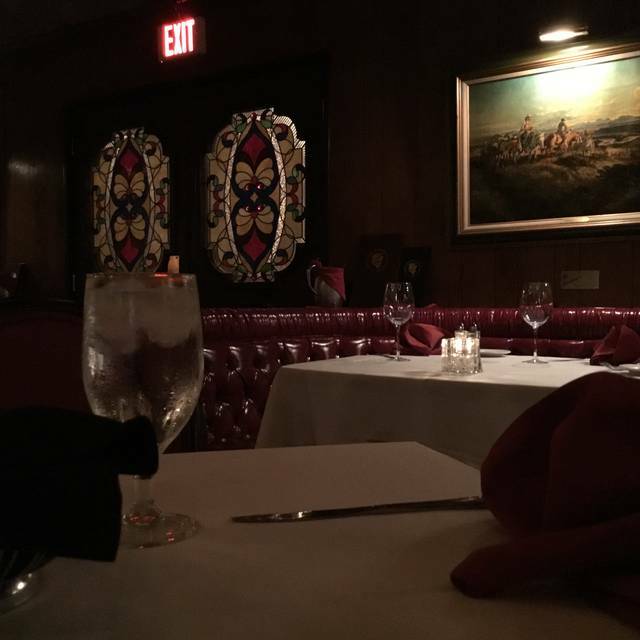 It is your classic traditional supper club environment. We started with a drink at the bar, the bartender accidentally made it incorrectly and immediately fixed it when we let him know. Great service. Our waiter was very helpful at guiding us around our selections. We split the escargot and a Caesar salad. While i am not a huge fan of escargot (my husband is), I did not mind the escargot. The Caesar salad was very good and had nice flavor unlike a lot of Caesar salad. I usually won’t order them but we did because it was a house specialty and it did not disappoint. 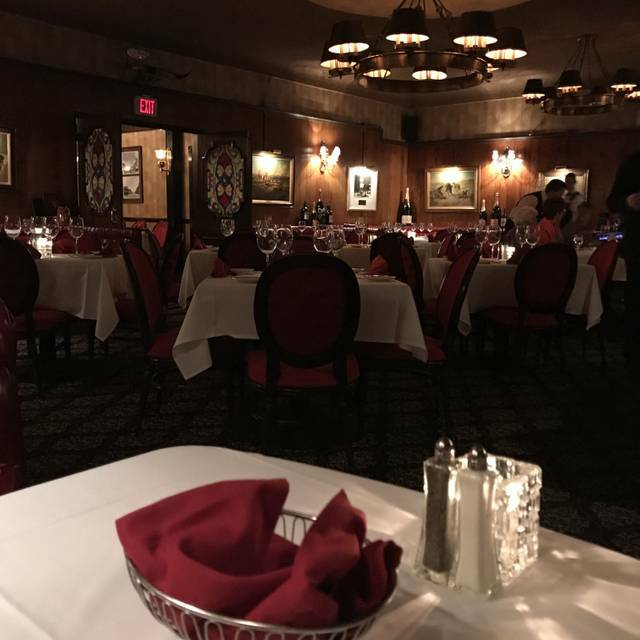 We ended up sharing the bone-in ribeye, a twice baked potato and some asparagus. We had more than 2 of us could actually eat. The twice baked potato was exceptional. 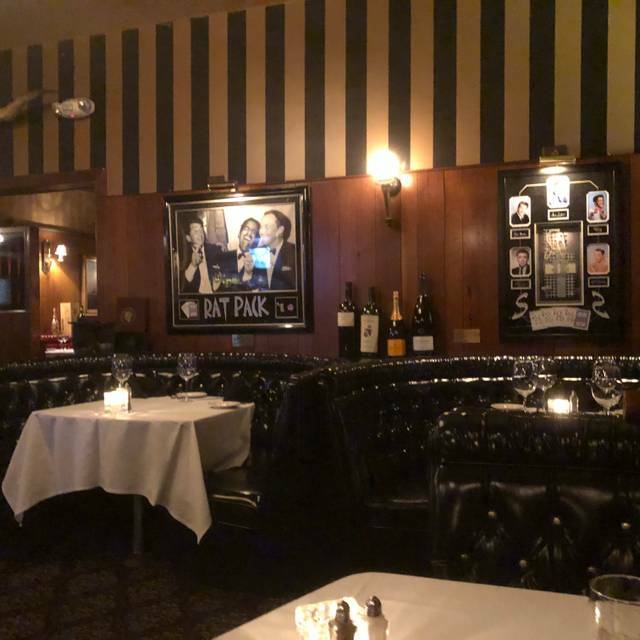 Overall, a nice meal in a fun environment. 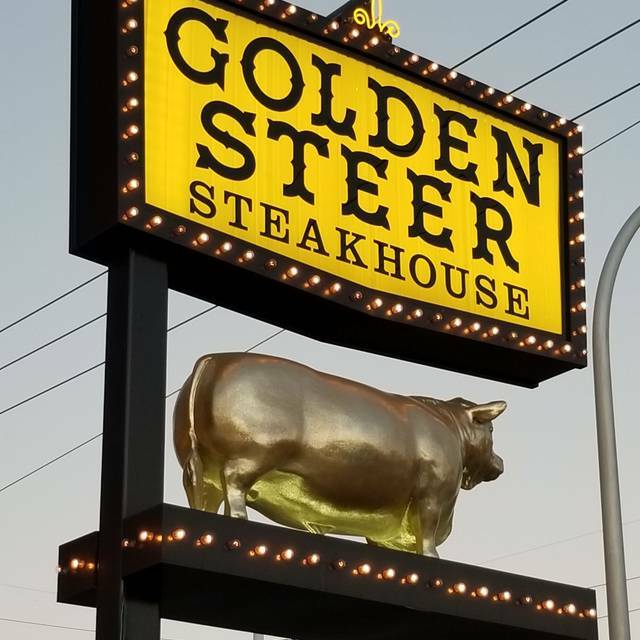 My feedback to Golden Steer would be to enforce your dress code a bit more. We saw people in shorts and t-shirts in there and it does take away from the atmosphere. So, so delicious! 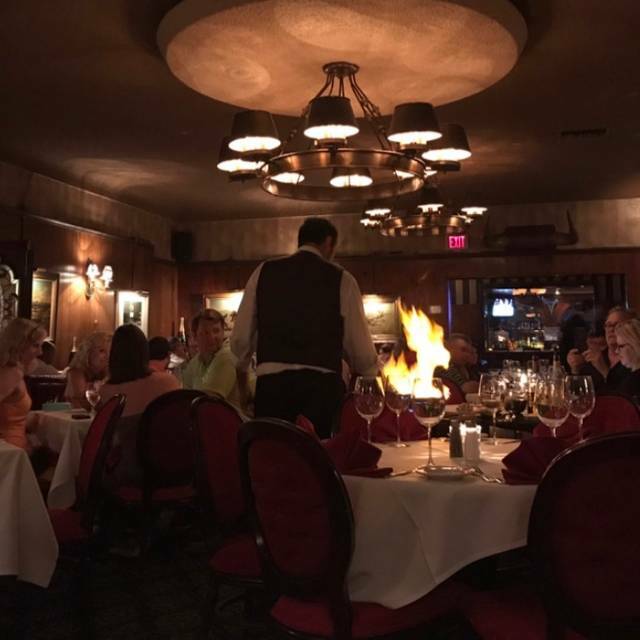 We absolutely enjoyed everything about our dining experience!